Kim: You're a writer … convince us to visit Missouri. What is an enticing sight, sound, and smell of Missouri? Tiffany: The best thing about Missouri is the St. Louis Cardinals and Busch Stadium. There’s nothing like munching on a ballpark hot dog, sipping a cold beer, and watching the boys of summer play ball on a sunny afternoon or warm evening. The St. Louis Arch looms over the stadium as do the buildings of downtown. The crack of the bat, the roar of the crowd…nothing beats watching the Cards take home another winner. Kim: Favorite Bon Jovi song and why? 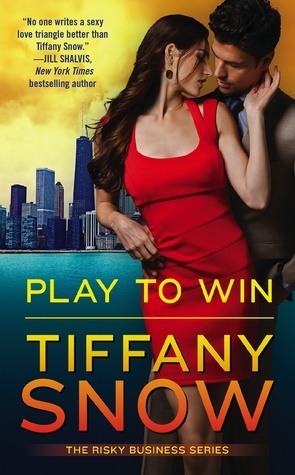 Kim: What inspired the Risky Business series and your new book POWER PLAY? Tiffany: The oldest cliché in the world is a boss and his secretary. I decided I’d like to see how that played out in an environment where the secretary really is like an extension of himself, but a romance of course is forbidden. Throw in something to upset the relationship balance—such as a hot cop with his eyes set on the secretary—and watch how it all unfolds. Forever is hosting a giveaway at this link. OMG....this book sounds so good. 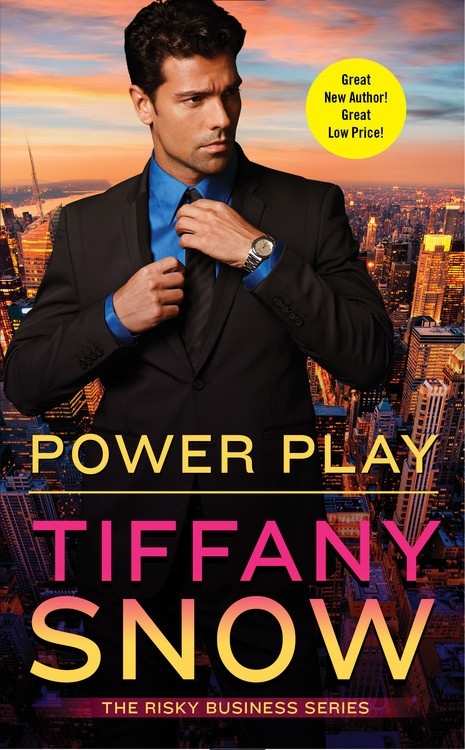 Congrats on the release of Power Play!